A simple zen-like statement for anyone who wants to see birds. How do you get to see great birds? Or rare birds? 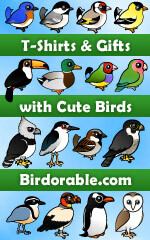 Add new birds to your life list? 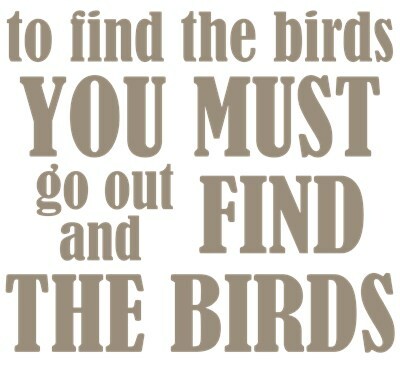 to find the birds you must go out and find the birds. Great advice for any birder, experienced, new, and / or enthusiastic. To order by phone, call toll-free at 1-877-809-1659 from Monday - Saturday 9:00am - 9:00pm EST. You'll need to note the Product Number 030-1317823932 to make your order.